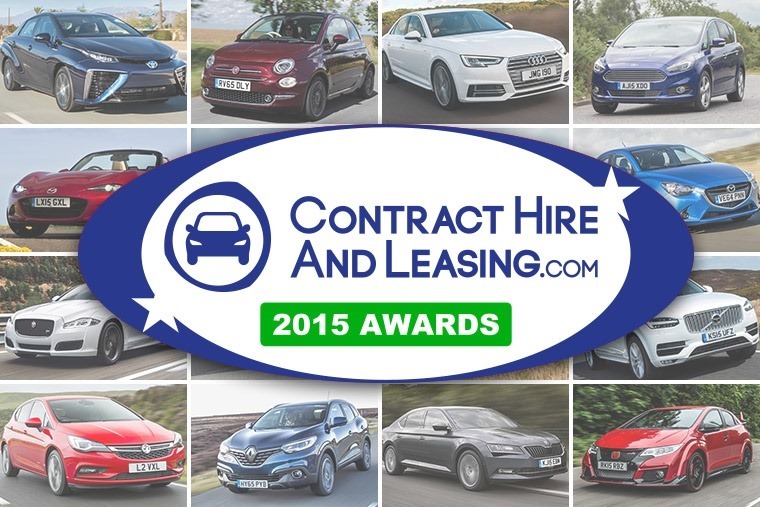 It’s that time of year again, and ContractHireAndLeasing.com is recognising the best cars to have been launched over the last 12 months. Finally, after our panel of motoring journalists and industry professionals spent a month deliberating (read arguing), we can announce winners in 13 separate segments, as well as an overall champion – our 2015 Car of the Year. From Ferraris to Fords, people covet all sorts of cars, but the Fiat 500 is as desirable as any of them. 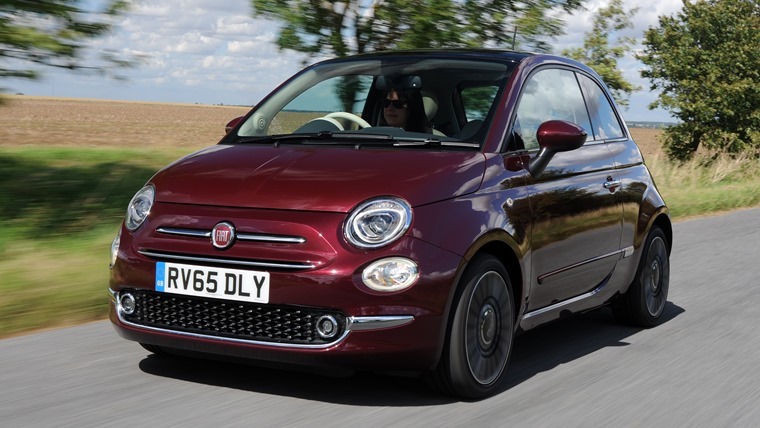 Perfectly capturing the modern taste for retro styling, the 500 has been a sales sensation, and armed with a few minor alterations and improvements, the 2016 car is set to continue the trend. Outside, it’s a continuation of the successful theme, while the interior is now nicely revamped with the addition of the Uconnect touchscreen. Under the bonnet, the impressive 0.9-litre TwinAir engine has been retained, completing the retro image with its lively and oh-so-Italian exhaust note. Since the demise of the Audi A2, small, premium superminis have been few and far between. 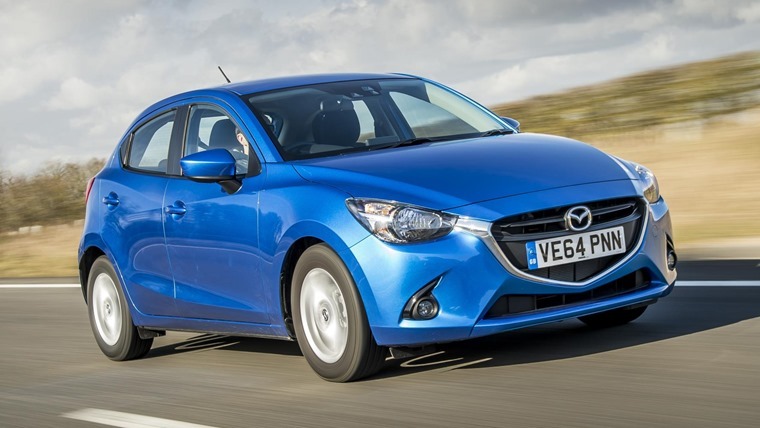 Mazda has gone some way to righting that wrong though, with the new Mazda2. 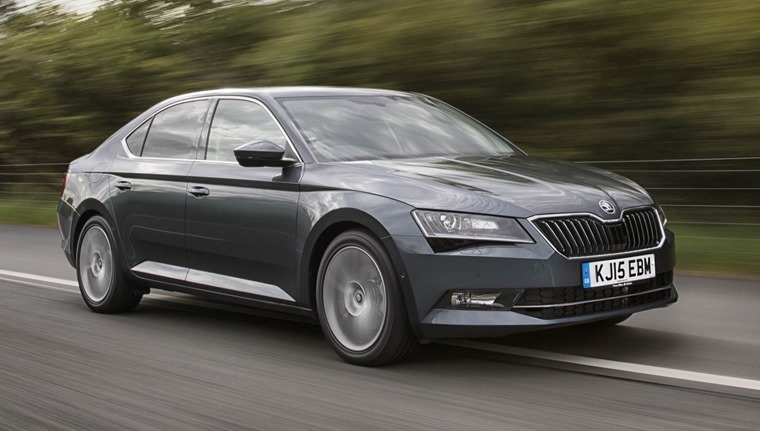 But despite its classy cabin, the 2 is more than just a posh hatchback. Under the skin there’s a finely tuned chassis providing an involving, entertaining drive, and while the naturally aspirated 1.5-litre petrol engine may sound low-tech, it provides good real-world economy. The smart styling is just the icing on the cake. 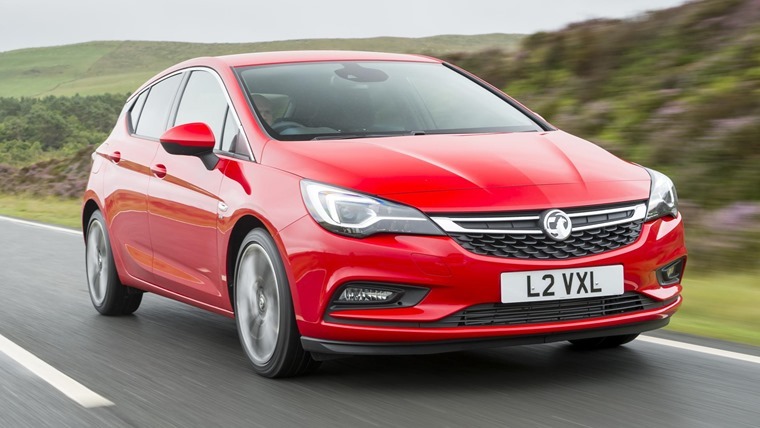 With such enormous popularity, we knew the Vauxhall Astra was set to be one of the most important new arrivals of 2015. It didn’t disappoint, bowling us over when we first got behind the wheel in September. A crash diet has transformed Vauxhall’s family hatchback into a class leader, boasting an impressive mix of comfort, handling, economy and build quality. The Ford Focus and VW Golf had better watch their backs. There’s a lot to be said for competent cars that just get on with their jobs with minimal fuss, and the Superb is one such vehicle. It’s roomy in the extreme, supremely comfortable, built like a tank and crammed with clever touches like the signal-boosting ‘phone box’ and the kick-to-open boot lid. It’s economical too, despite the punchy delivery of its four-cylinder diesel engines, and thanks to sharp lines supposedly inspired the work of the famous Czech crystal glassware manufacturers, it’s a looker. Put simply, it’s a great all-round choice for families or businesses. 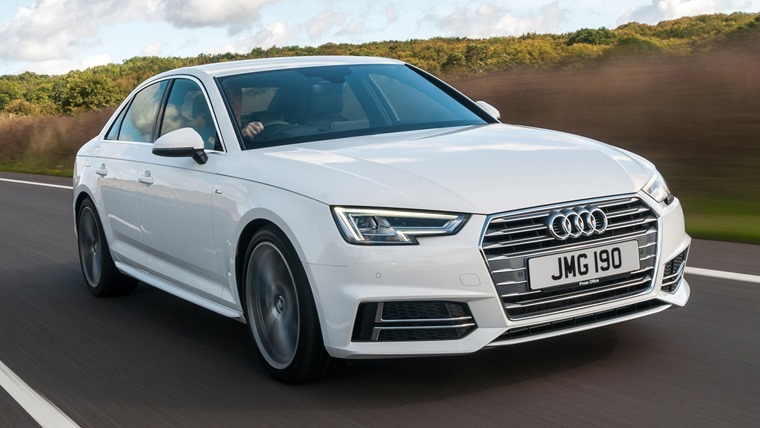 Audi gave itself a mountain to climb when it launched the new A4 at the end of a year that had already seen the arrival of the excellent new Jaguar XE and the BMW 3 Series, but the Ingolstadt-based manufacturer nailed it. 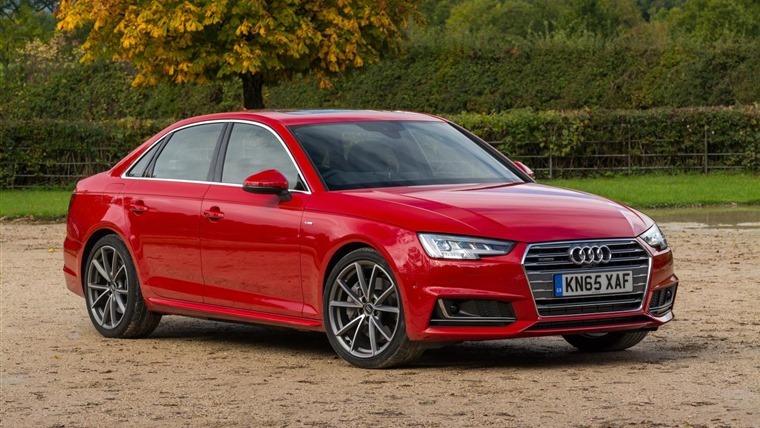 With sharp looks, improved driving dynamics, even more efficiency and, of course, Audi’s stunning Virtual Cockpit, the A4 has what it takes to edge ahead of its incredibly talented rivals. In this competitive segment, praise doesn’t come any higher. Updated for 2016 to step into line with the new XE and XF, the XJ retains its place as the best driver’s car in its class. Because of its rigid, lightweight construction, it’s a hoot on a track or a deserted B-road, displaying agility many would think impossible from such a large car. 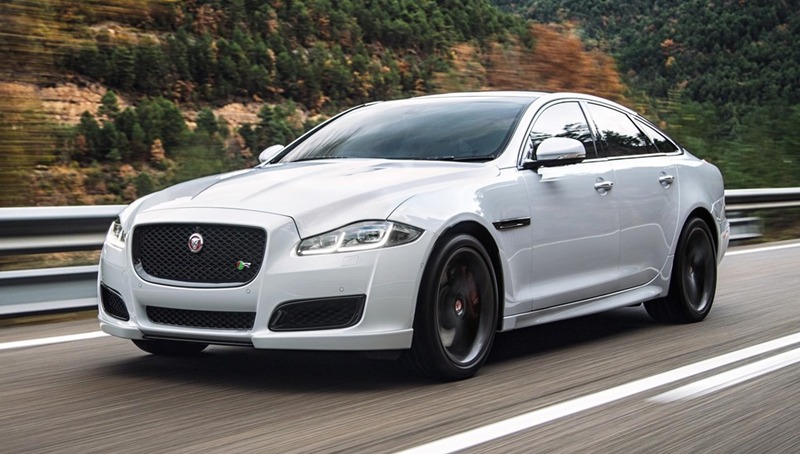 If few cars can match the XJ’s poise, even fewer can match it for luxury. Somehow Jaguar can do wood and leather in a way that the likes of Mercedes and BMW can’t hope to compete with. It’s refined too, despite having a distinctly un-Jaguar-like 3.0-litre diesel engine stowed under the bonnet. 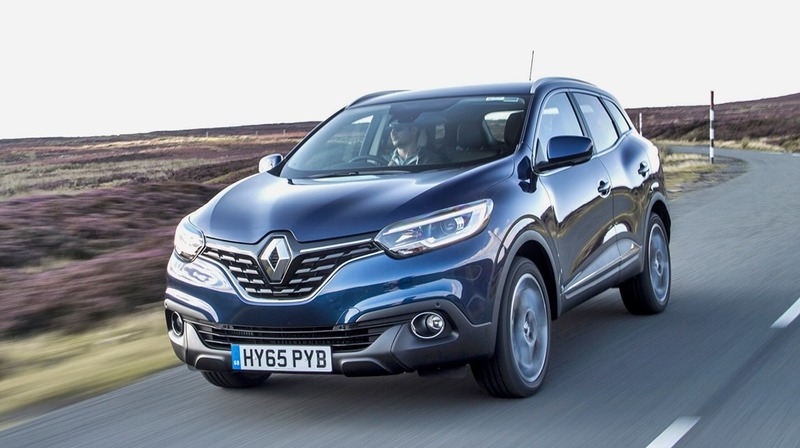 Being based on the previously segment-leading Nissan Qashqai, the Kadjar got off to a strong start in life. Like the Qashqai, it’s a consummate all-rounder, combining a supple ride with solid driving dynamics, bags of cabin space and impressive fuel economy. With slightly more appealing styling and a smarter interior, however, it edges ahead of its Nissan-badged sibling. As a result, the Kadjar isn’t just the best C-segment SUV to have been launched this year, but the best C-segment SUV on the market. The first-generation XC90 was so good that Volvo never really saw the need to change it for 14 years, and the replacement is every bit as brilliant. 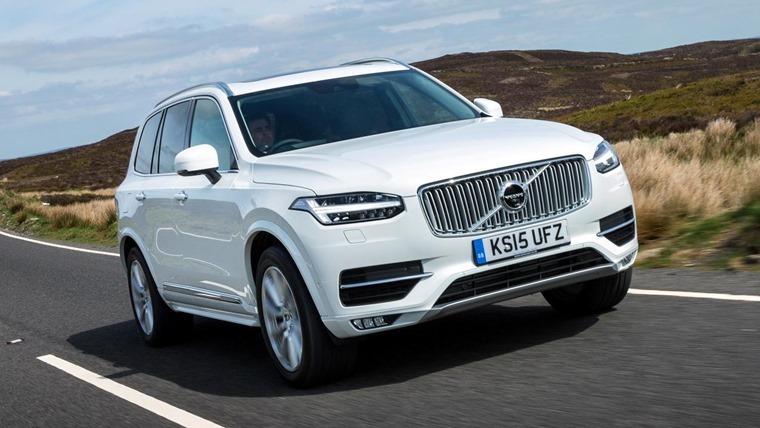 With a classy and distinctly Scandinavian design both inside and out, the XC90 looks every inch the premium SUV it aims to be. It feels like one too, offering a refined drive, every toy you care to mention and a smooth, composed ride. Undercutting rivals like the Land Rover Discovery and Audi Q7 on price while offering luxury and cutting-edge technology, it’s a force to be reckoned with. 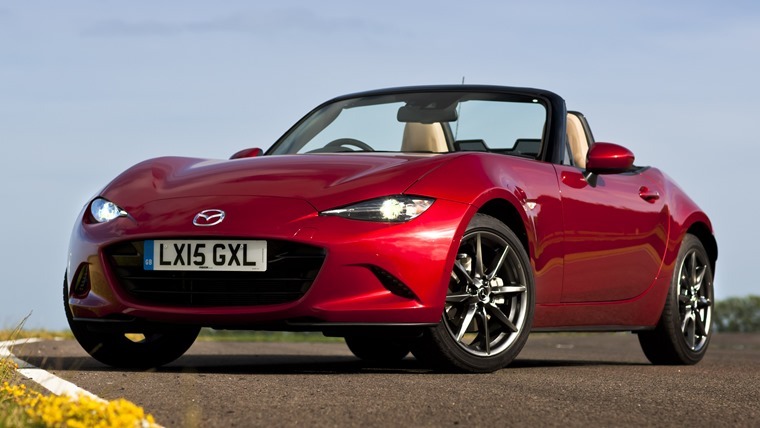 The MX-5 has a lineage that many manufacturers would kill for, and though that must have weighed heavy on the engineers’ minds when they set to work on the fourth-gen car, they pulled out all the stops to make it the definitive convertible sports car. A combination of low weight and a rear-wheel drive makes it staggeringly agile, while the short-throw manual gearbox is a delight. To cut a long story short, nothing in this price bracket is anything like as good a driver’s car. 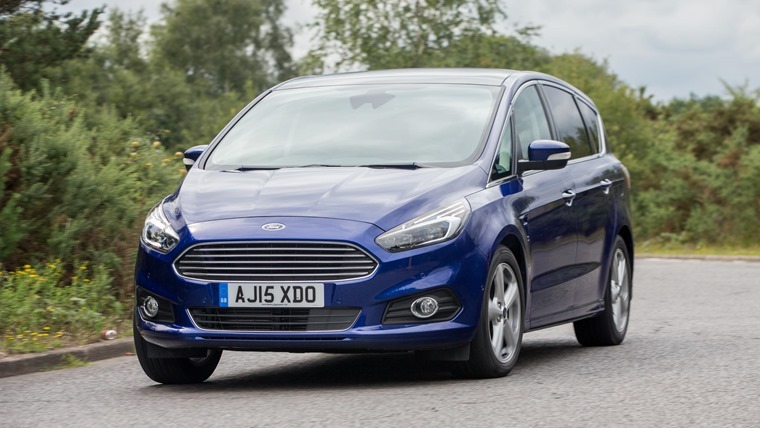 For years, the S-Max has made its name as the best-handling MPV of the lot. This latest iteration, however, is far more comfortable than its predecessor, as well as being just as practical and even more stylish. It has lost some of its dynamic edge, but in a market that prioritises the more down-to-earth qualities, notable improvements in other areas have been more than enough to keep it up there with the best in the business. 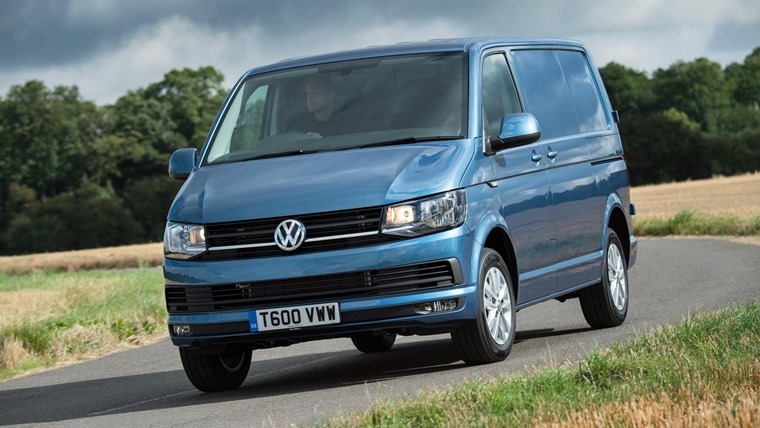 The Transporter has become something of a household name over the years, and while the heady days of the split-windscreen original may be gone, the latest version is ensuring that the honour of the nameplate is still upheld. By beating its arch rival, the Transit Custom, in terms of payload, fuel economy and CO2 emissions, it’s the sort of van that’ll make it onto plenty of fleets’ shortlists. By launching the Mirai in Japan at the tail end of 2015, Toyota became the first to put a mass-produced hydrogen-powered car on sale. 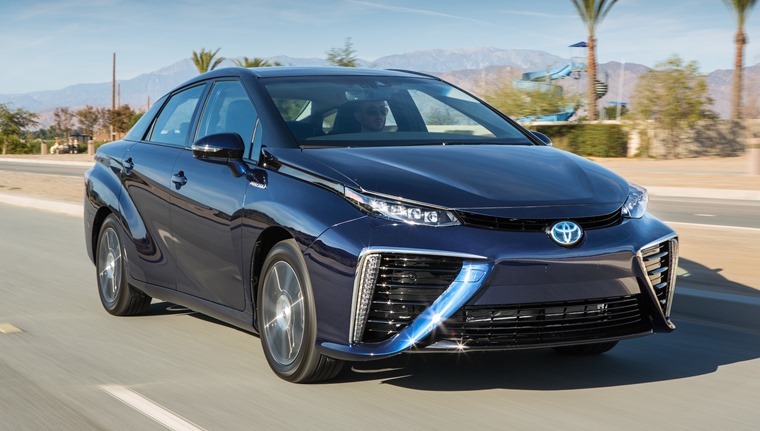 Producing electrical power by mating hydrogen with oxygen to create energy and water (the car’s sole emission), the Mirai drives like any other electric car but has a range of 300 miles and takes just a few moments to refuel. At present, the infrastructure to support such a thing is almost non-existent in the UK, but make no mistake, this is the future on wheels. When Honda announced it was bringing back the Type R name, the youths of Britain sat on the edge of their bucket seats. They’d had to wait a while, but boy, was it worth it. 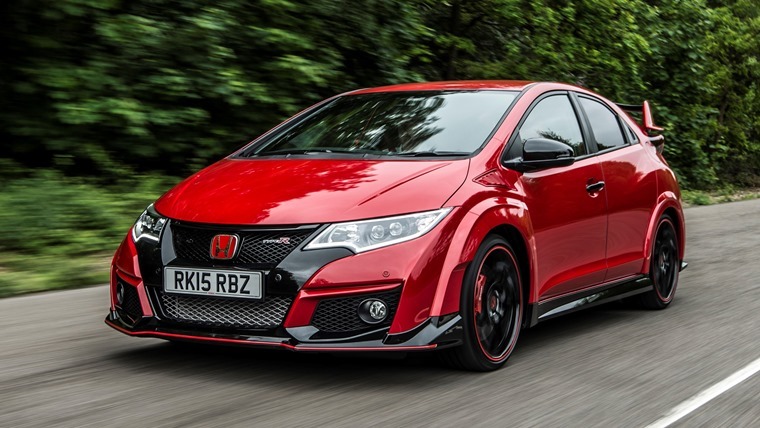 With drama seemingly oozing from every vent, the newcomer is set to be the pin-up for a generation of hot hatch fans. Punching out a monstrous 306bhp, the Type R can brag about addictive performance, and despite putting all that grunt through the front wheels alone, it handles fantastically well too. If you’re after a road-legal touring car, this is it. They say you are judged by the strength of your enemies, and on that basis it’s tough to find fault with Audi’s latest executive saloon. The fact that it has taken on (and beaten) two of 2015’s best new arrivals – the all-new Jaguar XE and the facelifted BMW 3 Series – tells you all you need to know. It’s brilliant.